You see the place and year back on the watch we have just got in our warehouse. and imitated clothing in the world — capturing the imagination and loyalty of people for generations. 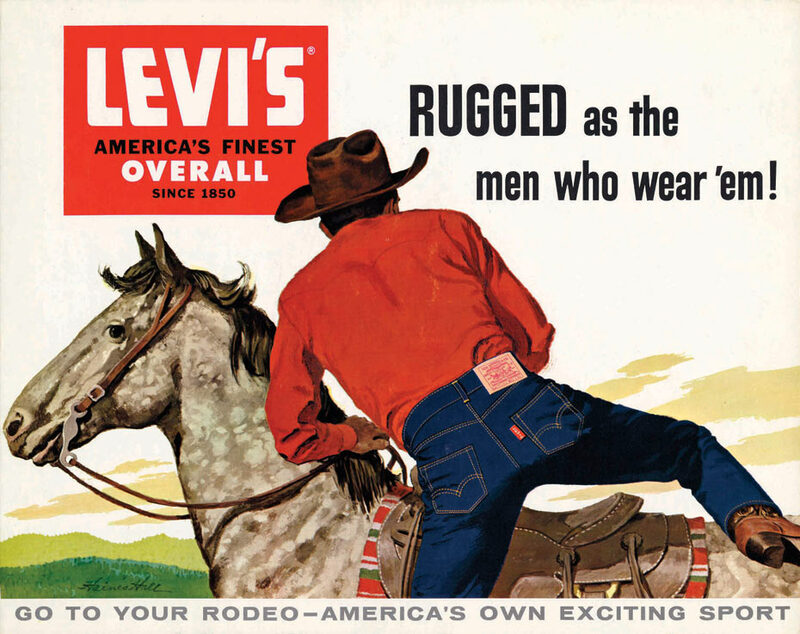 Today jeans aren’t the only thing in the Levi’s® brand portfolio. It continues to evolve through a relentless pioneering and innovative spirit. It made us curious, but we do have to say the watch is outstanding and special in its own Levi’s way. By subtle details, like the red rope parts, this watch is powerful as well as chic. Its stunning stainless steel body combined with the leather strap makes it a precious item. Yes, definitely a nice watch added to the Westocklots collection. For more info click here. The year has passed soon, but the upcoming days do gives us the urge to think about the last year and evaluate how the year passed. As we speak for ourselves, we have had an exciting year, full of new challenges and bumps, but we are very satisfied about the last year. We want to thank you all for the confidence and positive reactions you gave us! 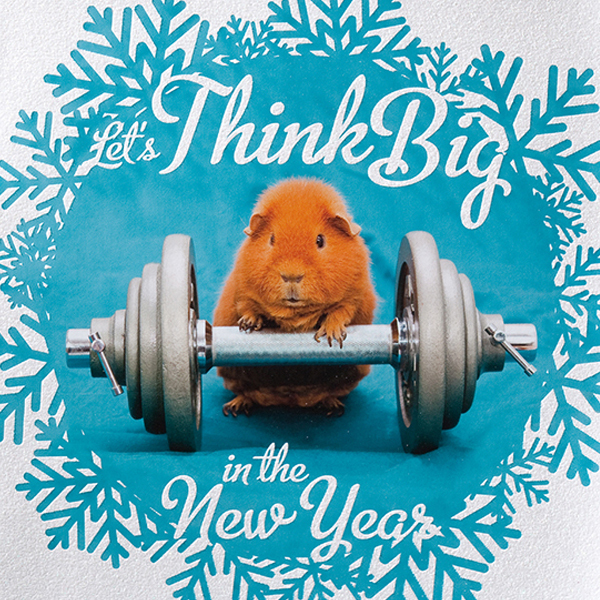 We are sure, if we will all be thinking big in the new year, everybody will have a good 2015! We wish you a very nice and merry Xmas and all the best for the new year! Since 1873 Walra® is a brand that stands for high quality and luxurious home textiles. Walra® has become a household name in the domestic and home textile world. With a beautiful collection is Walra® still unchallenged at the top. The collections is divided in four sub-lines, complete with bath linen, bed linen, bedspreads and bathrobes. These are the organic collection, the hotel collection, sport collection and the seasons collection. 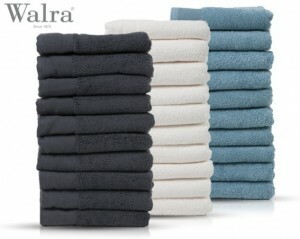 The collection offers a complete set of towels for each bathroom with the familiar Walra® quality, which ensures years of enjoyment of your linens. The core values of Walra® are quality, timeless, reliable, luxury, simplicity, recognizable, accessible and thought out. A second product, which is also great to give as a gift, is the Three innovates® Bluetooth selfie remote shutter. 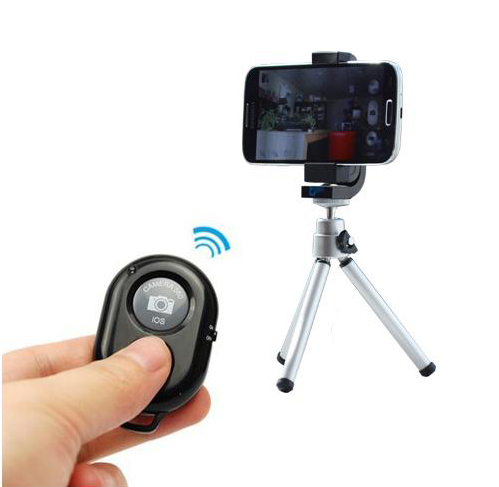 Taking the perfect selfie is very easy with this Selfie Remote Shutter: Connect it to your phone with Bluetooth, set your phone in camera mode and with just one push on the button of the remote you create your selfie simply and fast. Say cheese! Three Innovates® is a brand which rewrites and revives gadgets. By carefully observing and re-inventing them from scratch. Another great product is the Disney princes bathrobe. In the 100% cotton bathrobe from Disneys princess® every girls feels like a princess! Disney princess® is a media franchise owned by the Walt Disney Company. Created by chairman Andy Mooney in the late 1990s. The company produces many high quality Disney products including this enchanting bathrobe. All these products are great to give and to receive as a present, westocklots has many more products, to see/order all our products you can register at our product portal at https://www.westocklots.com/products. You can also subscribe our newsletter at the link to receive all our future offers by mail. Eastpak is a lifestyle brand founded in Boston, USA, specializing in the design, development, manufacturing and worldwide marketing and distribution of a range of products including bags, backpacks, travel gear and accessories. The slogan “build to resist” perfectly describes the Eastpak brand. Eastpak continues to make high quality waves with new bags, backpacks, travel gear and accessories for people who live, work and play in the city. Westocklots just received a brand new varied stocklot of these high quality bags. One of these bags is the nice fashionable shoulderbag “radical” as you see on the picture. Another shoulderbag named “milkman” is a very colourful and nice designed bag. You got interested? 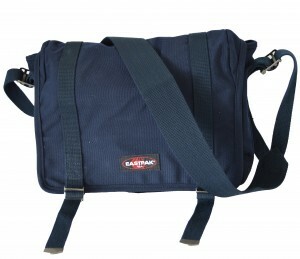 You can find all the types of Eastpak bags at http://dexter.srv.brameda.com/search/?q=eastpak. Of course isn’t Eastpak the only brand which westocklots sells. Westocklots.com is a stock clearance company operating in the Netherlands. We sell all kind of consumer goods such as electronics, fashion, personal care, smartphone and tablet accessories, theme products and gadgets. Some examples of other brands we have are Philips, MyBasket, Cerruti, Timberland, Puma and many more! To see/order our products you can register at our product portal at http://dexter.srv.brameda.com/subscribe/. You can also subscribe our newsletter at the link to receive all our future offers by mail. 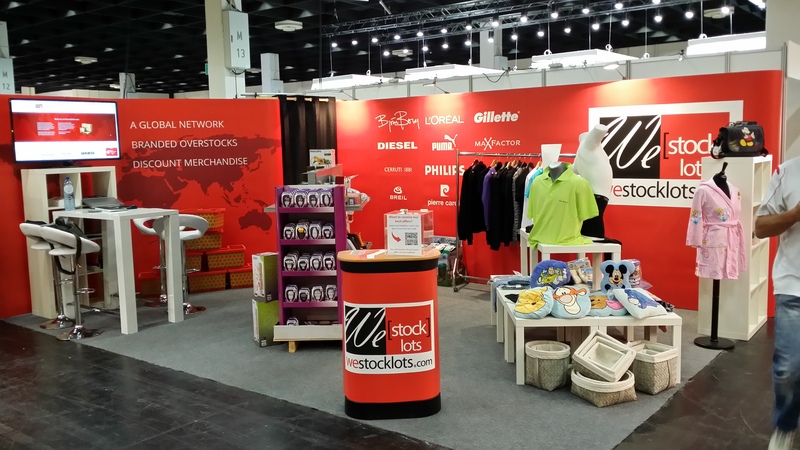 Last week was the International Trade Fair for Retail Promotions and Imports (IAW) in Cologne. With 299 other exhibitors on a 26,000 m2 display area we welcomed approx.. 8,500 exhibitors. For us it was the third time we exhibited there. The second time under the name of Westocklots. It was quite a special experience because, here we showed our B2B Portal. A business to business platform where our customers can see our complete assortment. A combination of regular goods as well as stocklots including price- and stocklevels. This is the first version of out B2B portal where traders, wholesalers, agents, online- and offline retailers can order and ship too. We presented this on a television screen so our audience was able to see how everything works and at the same time give input and ask questions. Everybody was pretty enthusiastic about it. People were able to find the information they were looking for in a small amount of time. With a clear overview. Great. At this moment of writing already over 100 customer account have been created. You don’t have your account yet? But you do have interest in buying innovative (stock)lots of Smartphone & Tablet accessories, Electronics, Theme products, Fashion, Cosmetics and Home environment products? Sign up for an account and discover what we have to offer! Hooray! Time to celebrate for the team of Westocklots, but also for our customers. The new product portal is now online, fully up and running. In this login part of our website we share our selected product content with you. The product portal is for customer use only, so only approved accounts have access to our assortment, current stock levels, prices, photos and detailed product information. All is now available in a user friendly environment. Browsing our assortment of overstocks, overproductions, stocklots and branded wear is easy and fun. You’ll have a clear overview from the main screen on. You’ll find the great lots you’re looking for in no time. And if you are looking for anything special, you can let us know and we will use our sourcing network in order to search for these items. We think it is extremely important to keep innovating and extending our assortment in the way our customers like us to. Our product portal is there for you and should actually help you in your buying process, from sourcing up to ordering. We’ve also created an safe environment where you can calculate exact shipment costs and even proceed to payment of your order. Sure, if you want to pick up the goods yourself in our warehouse Westerhoven, the Netherlands it’s fine too. How this works? We’ll take you on a quick tour. Categories and browsing the assortment. On the main product page we present the products that recently came in or are very popular at the moment. This way you immediately see what products should have your attention. 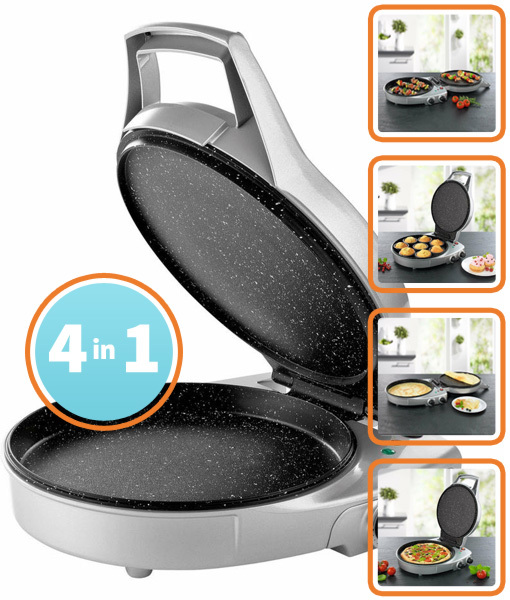 After checking the products on this page, you can head for the rest of our assortment. You are able to do so by using the ‘I’m shopping for …’ search tool. Another option is to mouse over the button ‘Products’ next to ‘Home’. A new menu will unfold. Main categories will be displayed in bold. Subcategories are shown below the main categories. All categories are clickable.